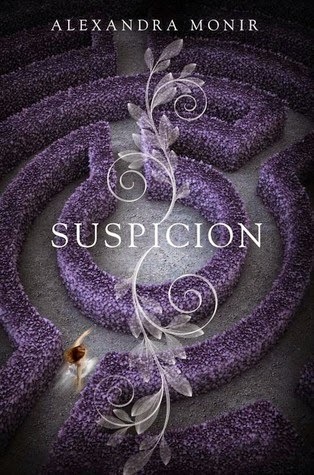 My pick is Suspicion by Alexandra Monir! I just found out about this book yesterday while browsing Netgalley, and WOW! It sounds amazing. Fresh twist on Rebecca? How about yes. And it was pitched on Netgalley as a modern Downton Abbey. Um, yes please. I can't freakin' wait for this book! Suspicion releases December 9, 2014.